I have a soft spot in my heart for baseball. I don't pay attention much these days, but as a kid, memories of baseball carry all kinds of feels. 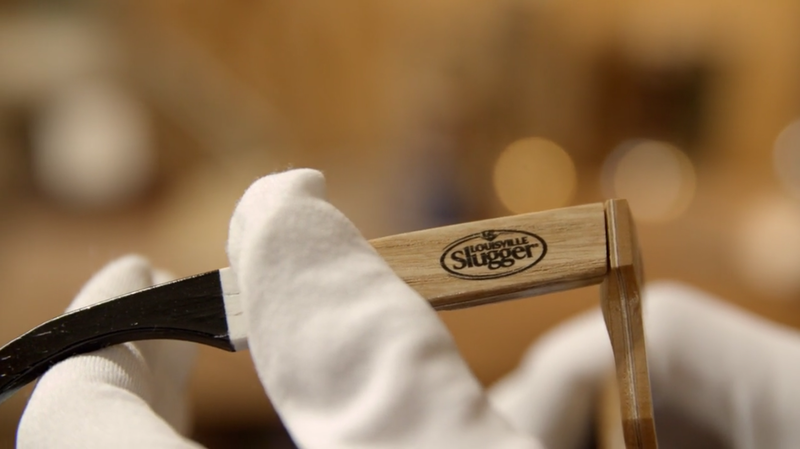 In celebration of 130 years of at-bats, Shwood, known for their world-class wooden frames, is recycling old LS bats and creating frames from the reclaimed. Pretty cool. Check out the video here and purchase your sweet new specs here.